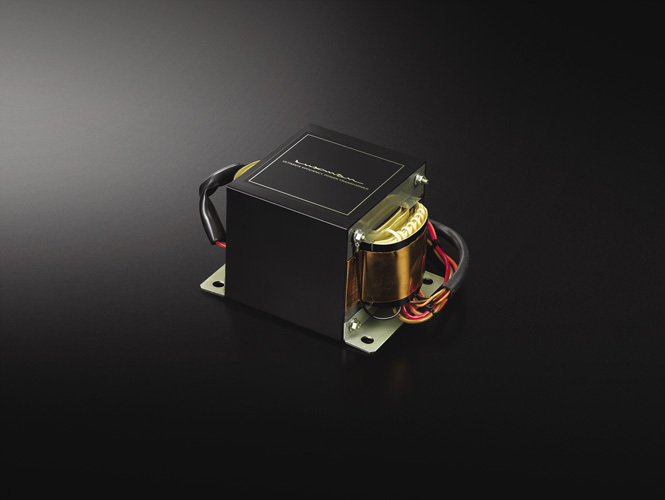 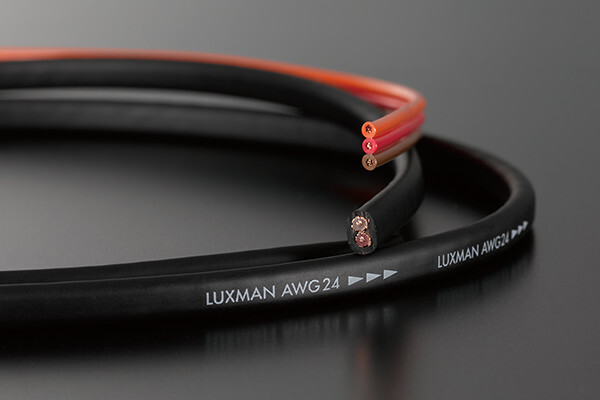 The ODNF* , LUXMAN original amplification feedback circuit, features a fast primary slew rate and an ultra-wide bandwith achieved through the feedback of distortion components only from the output signals. 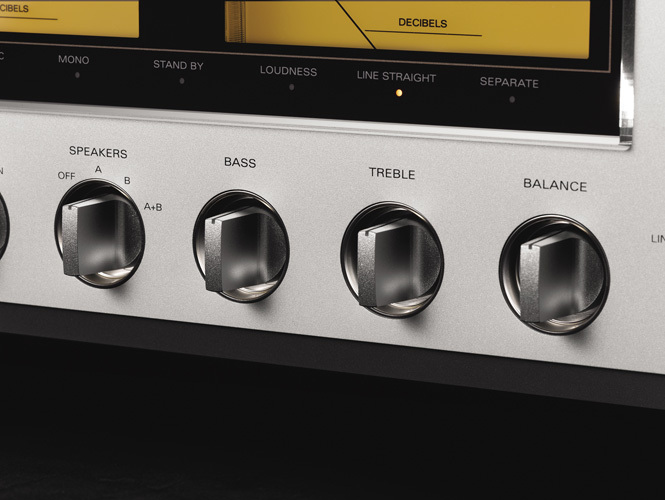 The L-550AXII is equipped with the latest version of ODNF – Version 4.0 – in which the distortion characteristics at high frequencies as well as the S/N performance have been significantly improved. 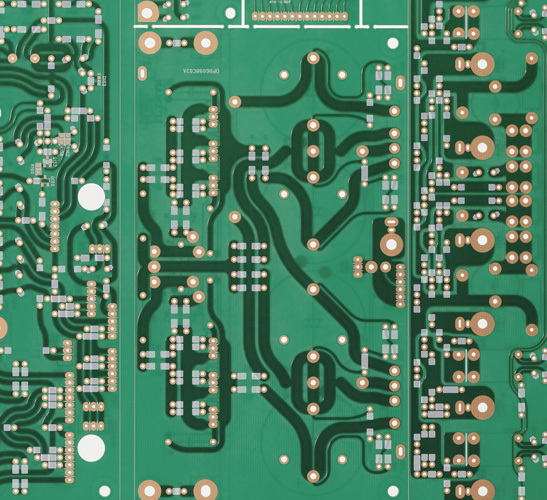 Version 4.0 ODNF also features a large scale power amplifier with a parallel push pull structure where 3 stage Darlington is used. 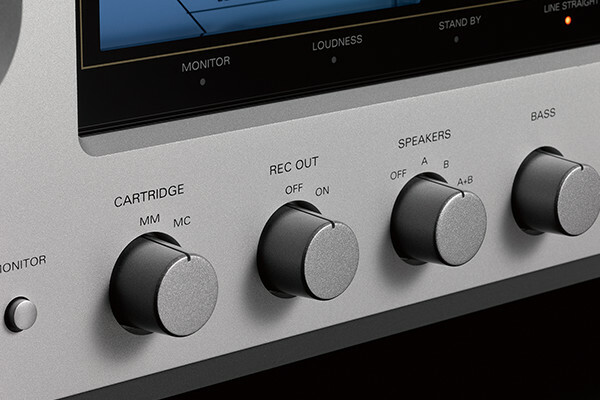 Both of these features are inherited from the M-700u power amplifier and the higher grade integrated L-590AXII. 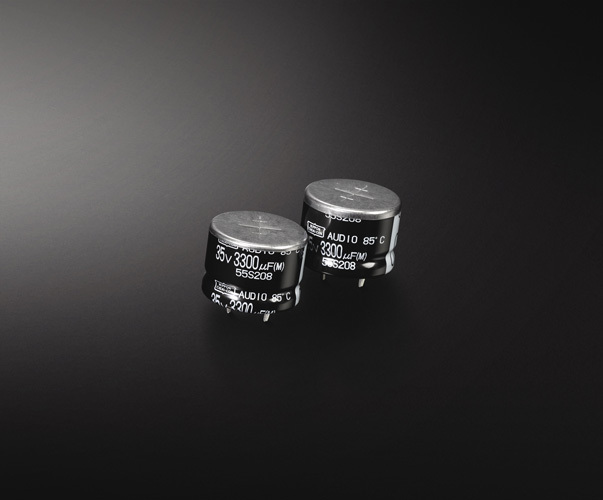 A rated output of 20W +20W (8Ω) of pure class A amplification achieves a mellow, expressive sound with a heightened sense of density with high drivability to speaker systems. 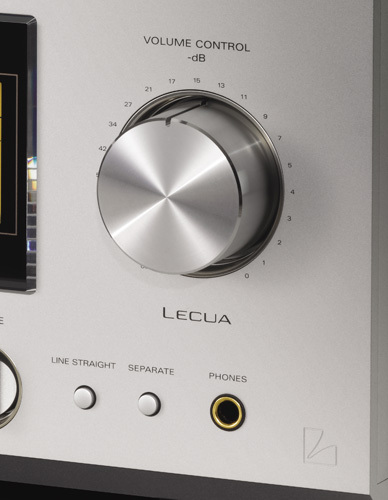 The L-550AXII is designed using proprietary technology and customized parts to optimize the sound quality of this integrated amplifier. 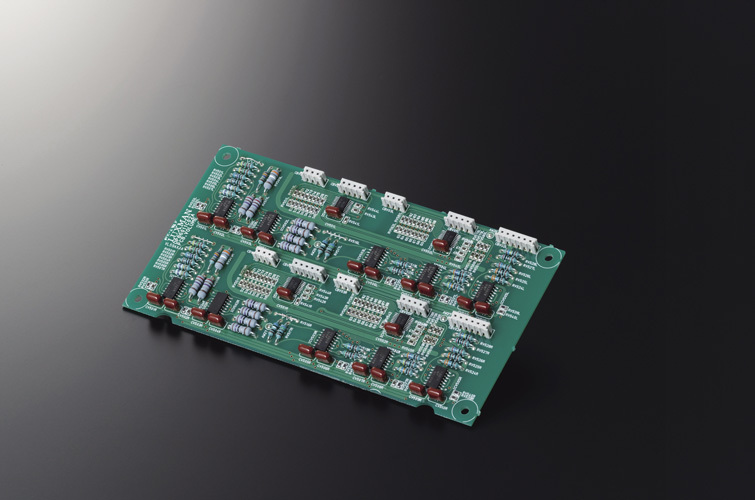 For example, the round pattern board enabling smooth signal transmission, and a Beeline construction configuring the optimal parts locations and the shortest signal routes. 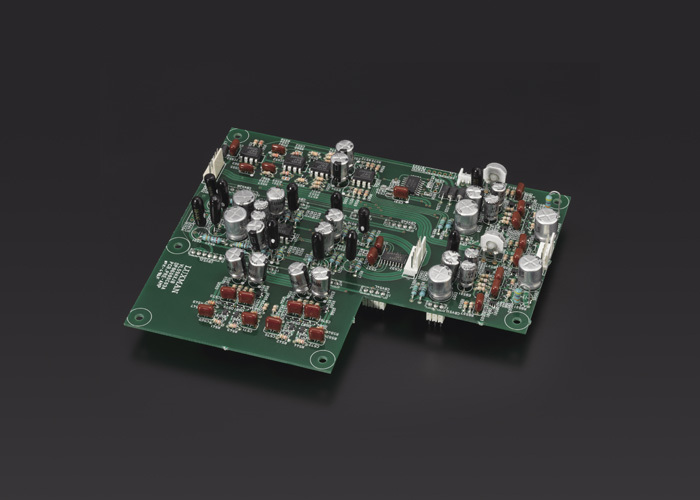 In addition to this, the loopless chassis structure minimizes the ground impedance increase. 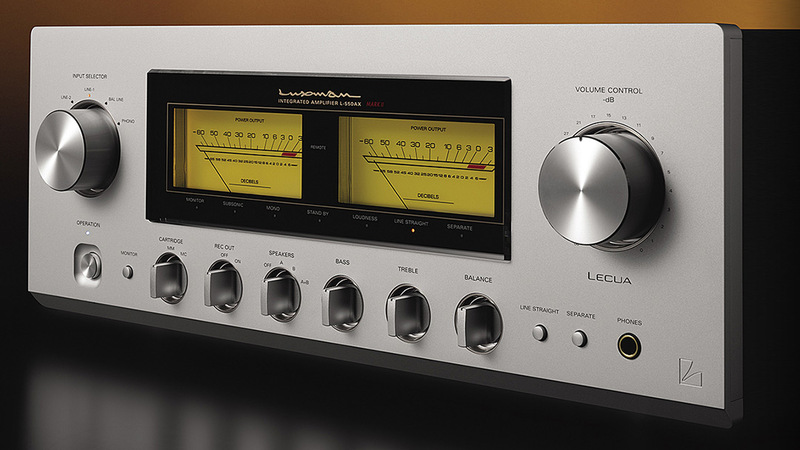 Hear the Luxman L-550AXII Integrated Amplifier at Command Performance today!